After the breakup of her parents' marriage, teenage Hannah Gavener is shipped off to live with a Philadelphia aunt. Feeling like the divorce refugee that she is, Hannah struggles through her insecurities, seemingly content to live in the shadow of her hip, gorgeous cousin Fig. Later, in sessions with her college psychiatrist, she begins to cope more directly with her problems, but her intense ambivalence about deep relationships persists. 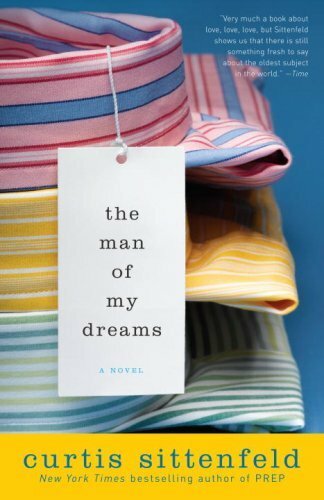 Curtis Sittenfeld's The Man of My Dreams presents a central character whose crises and decisions unfold with the hard logic of life. A fine stand-alone follow-up to the author's debut novel, Prep. I just finished this book over the weekend. I found it very hard to get through and I didn't enjoy it that much. The main character was hard to like and relate to and frankly, I found her a bit annoying. Now I'm torn about reading the author's next book- Prep. I generally like or don't like an author. I didn't get great vibes about this one. I'm so disappointed to hear that this book was a bust - I LOVED loved loved Prep, so give it a shot! If you don't like it ... you can blame me. :) But I've actually read it a few times and loved it every time! You never know...some authors can have that one really sucky book. Prep is really good. American Wife is even better. Please don't judge her on this one book. This was my least fave of hers. I haven't read this book, but loved Prep. Definitely give it a shot! I loved American Wife! Then I read this one and I barely got through it! I couldn't even pick up Prep after that! 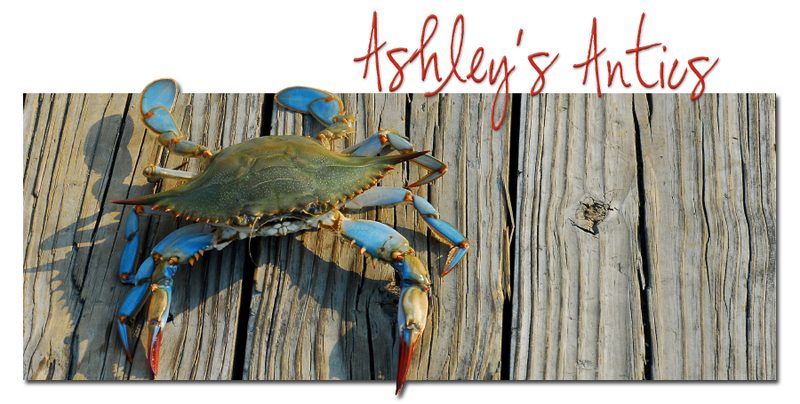 If you do decide to read it let me know if you like it. We seem to have very similar taste in books!